IoT devices come in many flavors these days from generic gateways to specialized devices. 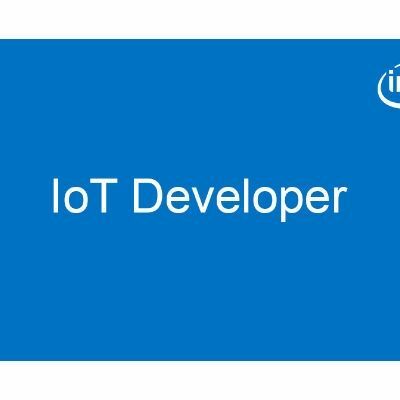 Using Intel® IoT Gateway Technology, Ubuntu* 16, and Wind River Helix* Device Cloud(HDC), remote management of your IoT system just became simple. There are many cloud service providers to choose from these days. Amazon has recently released a new IoT solution that supports Intel® IoT Gateway Technology called Amazon Greengrass Core. 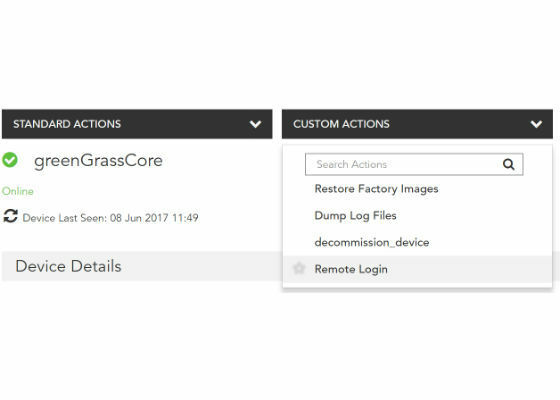 This tutorial will show you a method to restart your Amazon Greengrass Core Device remotely using HDC. 1. Login into the HDC Portal at https://www.helixdevicecloud.com and Select the Device. 2. Remote login into Ubuntu 16 Device. 3. Stop and Start Amazon Greengrass Core. 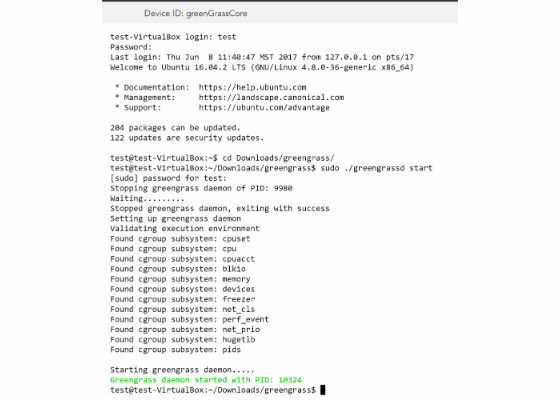 This tutorial demonstrated how to restart an Amazon Greengrass Core Device remotely using Intel® IoT Gateway Technology and Helix Device Cloud. Now it is easy to manage your IoT solutions after deployment. how to share pictures and videos from Blackberry Device to DLNA certified devices?